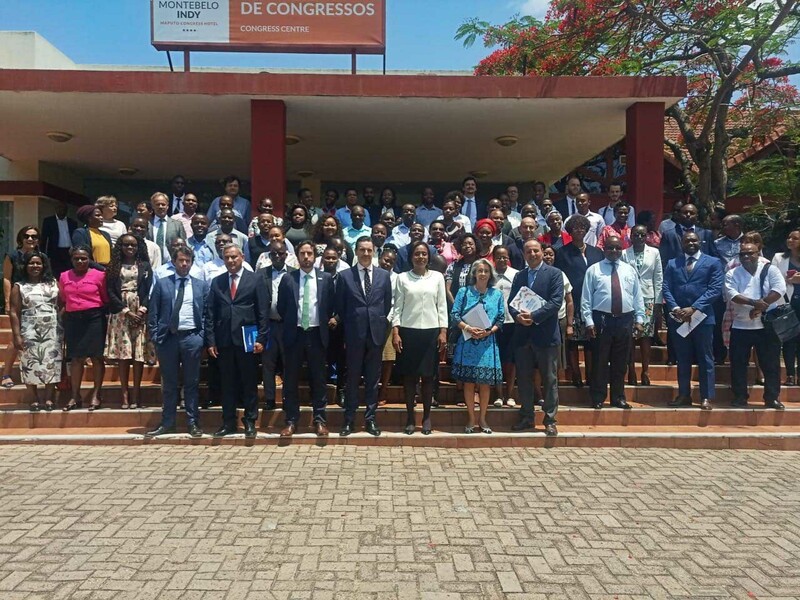 Maputo—The Government has elaborated a long-term implementation plan – the 2020-2025 NDC Roadmap that informed the short-term, results-based Needs Plan 2018-2021 to address needs prioritized by the government. This was a result of a thorough and extensive participatory process coordinated by the Ministry of Land, Environment, and Rural Development (MITADER) and the Ministry of Economy and Finance (MEF) and involved 21 government institutions and 18 NDC Partnership members in the sectors of Agriculture, Civil Aviation, Energy, Early Warning Systems, Forestry, Health, Transport, Urban Mobility, Waste, and Water. The World Bank Country Director Mr Mark R. Lundell noted that, "Climate change is a serious threat to efforts to end poverty. The NDC Needs Plan will contribute to enhancing Mozambique’s resilience, and its contribution to global efforts to mitigate climate change. Addressing climate change is a corporate priority for the World Bank, and we have been mainstreaming resilience and mitigation in our portfolio in Mozambique."